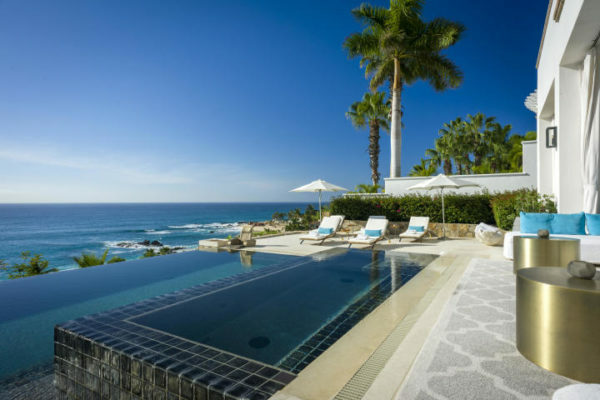 VanSirius Real Estate is modern real estate and development división of VanSirius Group, specialized in the sales of luxury properties in Los Cabos, Mexico. 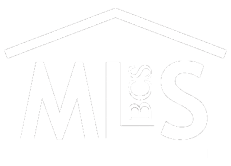 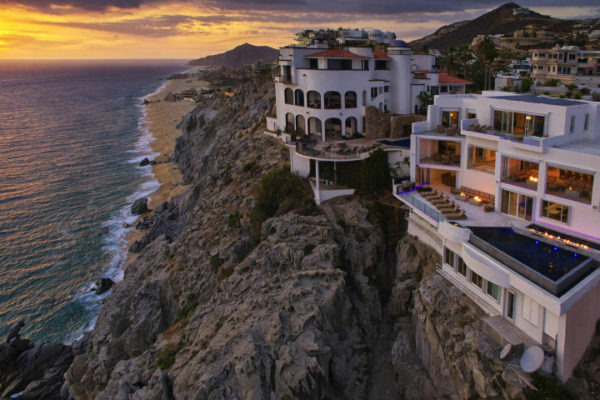 Our company head office is based in Cabo San Lucas, but our business activities and services cover the whole Los Cabos área and the entire Baja California Sur, offering large portfolios of luxury homes, prime commercial properties, hotels for sale, development land and single residential lots within the Los Cabos most exclusive communities. 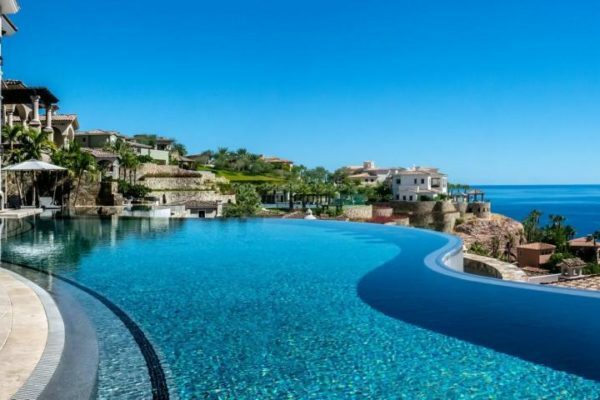 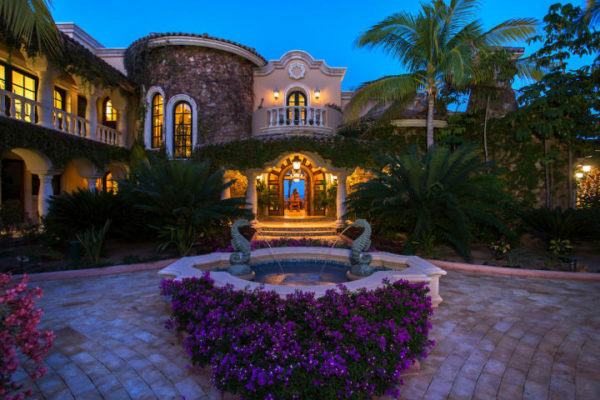 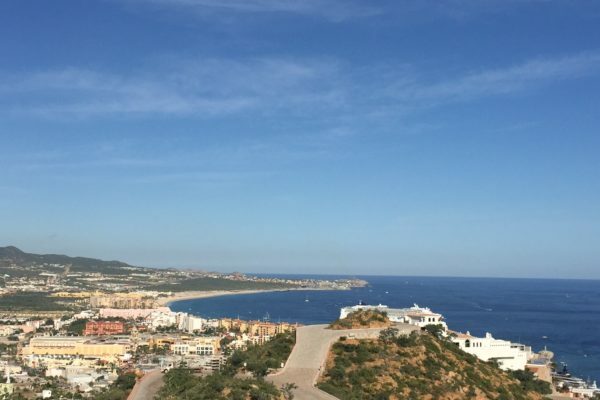 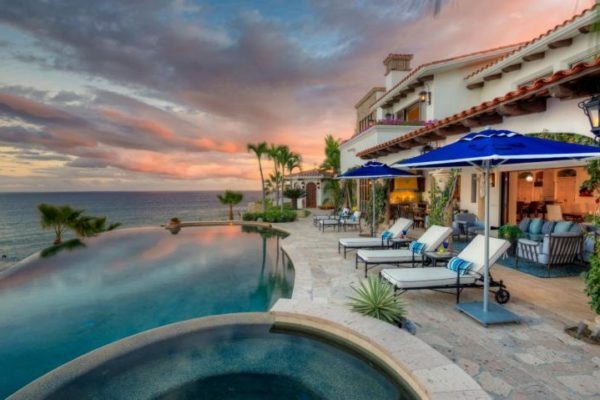 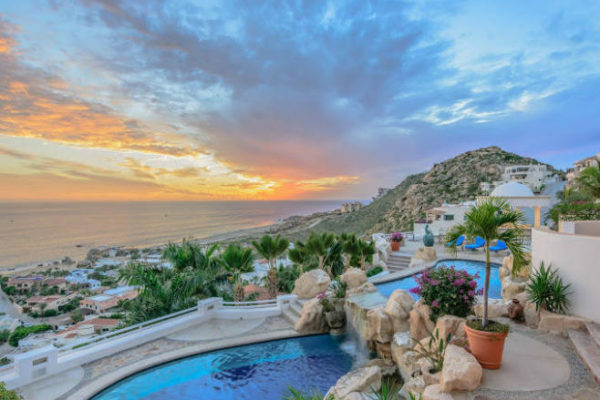 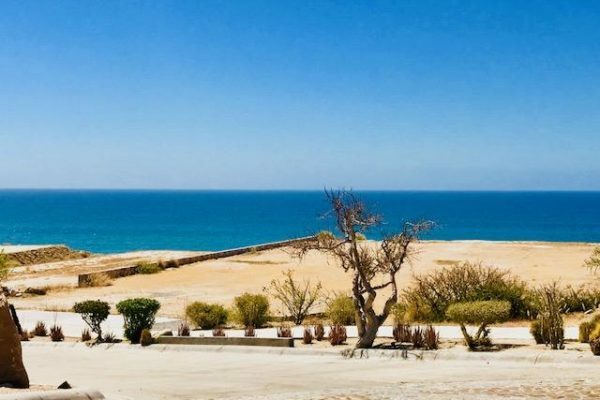 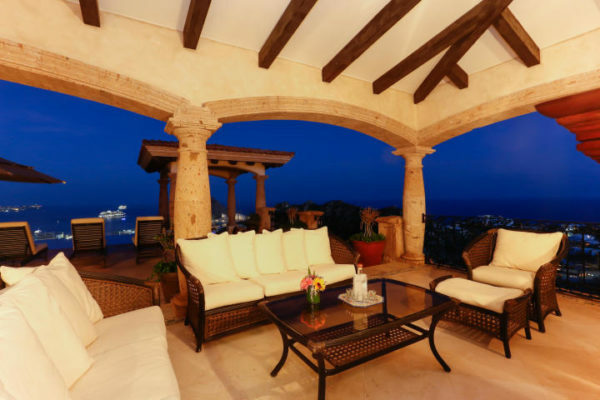 If you are you looking to buy or sell real estate in Los Cabos , you have come to one of the most exclusive real estate companies in Southern Baja. 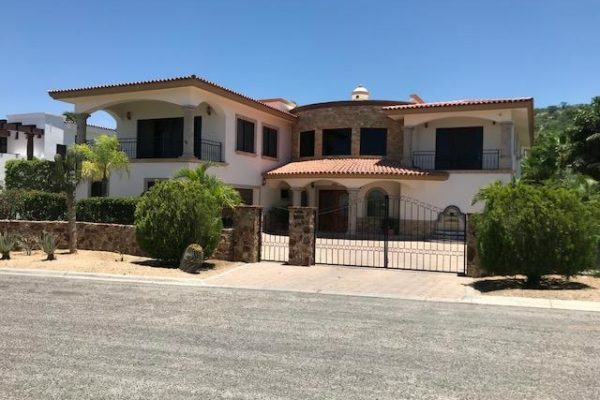 Please do not hesitate to contact VanSirius Real Estate at: (323) 284-7225 (USA and Canada) or +52-1-(624)-182-4128 via email at info@vansirius.com We will make sure that the most important step of your life becomes a more pleasant one.